Our three lamination lines enable the joining of raw materials by melting or by scatter, web or film adhesives. To achieve the best possible result, the appropriate technology is always selected case by case, considering the requirements of the end product. Lamination can be done for rolls and sheets equally. 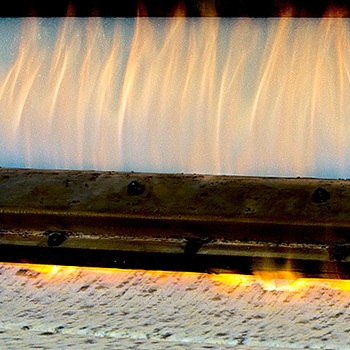 Flame lamination has been established as an important lamination technique for various fabrics such as knitted fabrics or nonwovens, or when laminating films for foamed plastics for example in the vehicle or furniture manufacture. 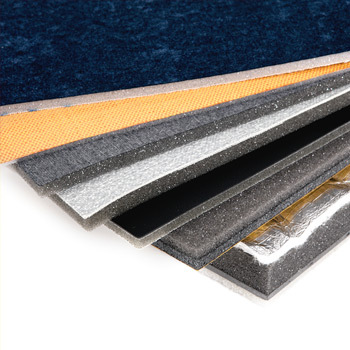 In flame lamination, the foamed plastic functions as a binding agent. 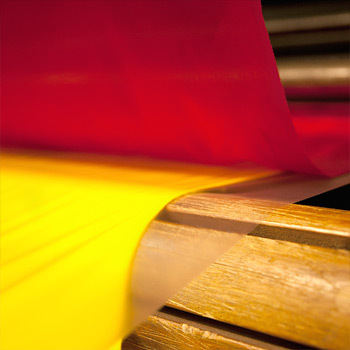 Scatter, web and film lamination is utilised in several industries from special upholstery to sportswear. 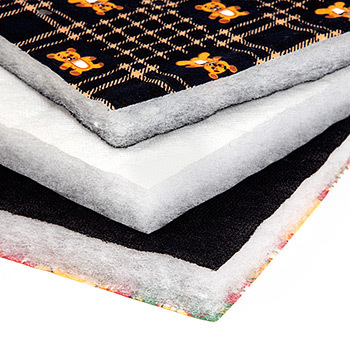 These techniques are of particular importance for products for which foam should not be used as a binding agent, such as for joining together two or more fabrics. 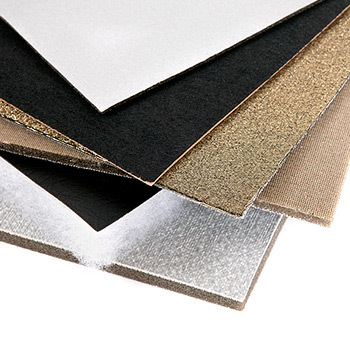 In laminates such as these, each layer has its own function. With us, you can buy finished laminates or just the lamination work for your own materials. Ask more of our lamination service!